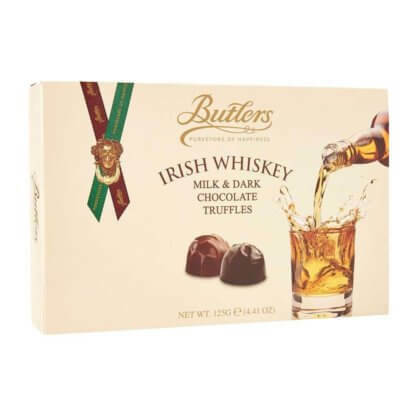 These mouthwatering truffles combine the wonderful taste of Butlers fine Irish Chocolates with the distinctive flavor of quality Irish Whiskey. 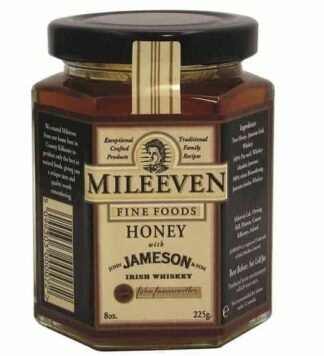 Made from the best chocolate and fresh ingredients Ireland has to offer. Come in a presentation box with ten chocolate truffles per box. 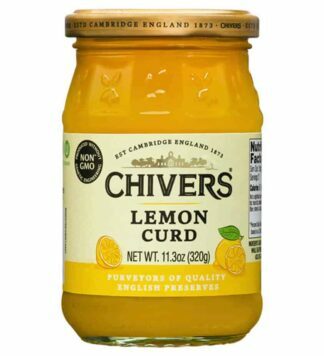 4.41 oz. 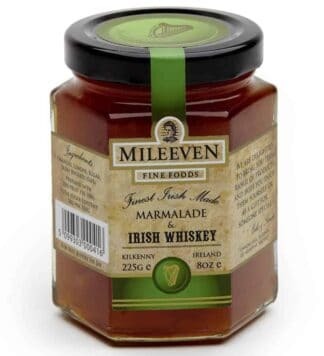 What an awesome combination of Irish delicacies. Makes a Great Gift. We are working hard to get this item back in stock. To be notified when this product becomes available please join our Product Wait List below.